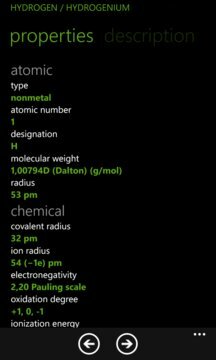 "Chemistry" is a unique application that allows you to combine chemical elements and compounds and reactions of their interaction equations. All of the items and substances are realized in 3D for a better presentation. To test their own knowledge in preparation for monitoring tasks, you can use unit tests. 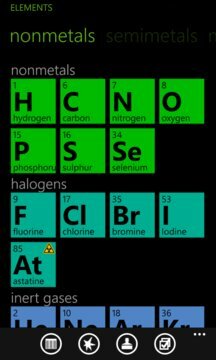 This application will prove to be indispensable when studying the science of chemistry.